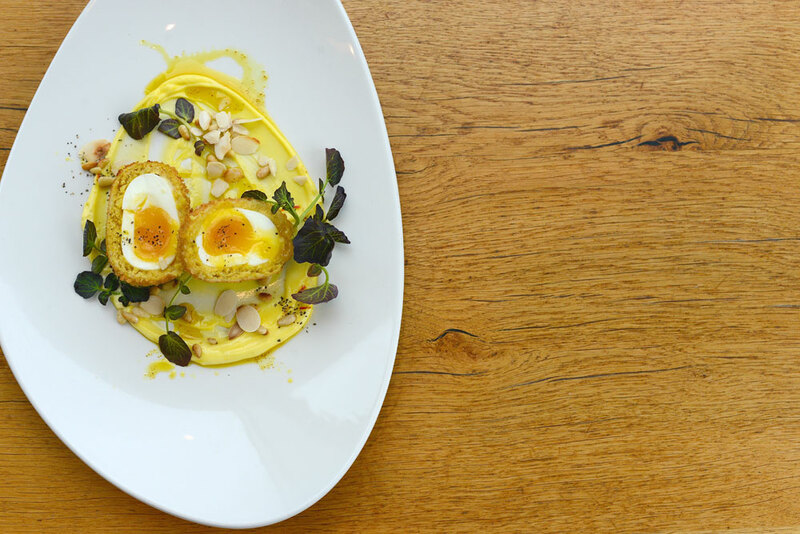 Win a meal for two worth £50 in our Facebook postcard competition – round 3! Have you seen our lovely postcard? 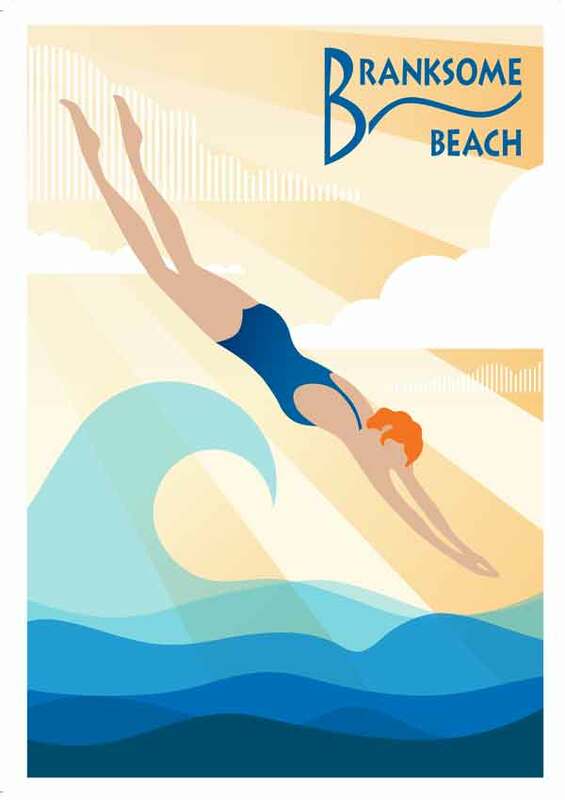 Inspired by our original Art Deco tile of the ‘lady in the sea’ (which you can find upstairs on our terrace) we are giving these away to our customers and we’d love to see how far they can reach. So we’re offering you the chance to win a meal for two worth £50…and your friend a £25 Amazon* voucher ! It’s easy to get involved, all you need is a Facebook account and a friend in a faraway location! Ask them to upload a photo of the postcard in their faraway location to our Facebook page and tag you. Please note that this season’s draw date is – 19 May 2017. Entries received before the last draw date (15th November 2016) will not be eligible for this round. 1. 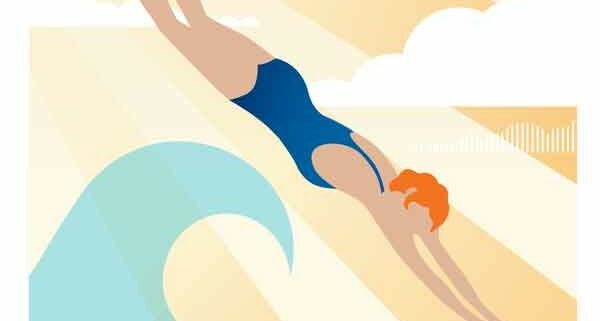 The Branksome Beach postcard competition and prize draw is open to all residents of the UK, Isle of Man and Channel Islands excluding employees of Banquets. Entrants must be aged 18 or over. “Faraway friend” does not need to be resident of UK. 2. No purchase is necessary. Only one entry per person allowed. Entries made by third parties will not be permitted. 3. All entries must be received by 19 May 2017. 5. By entering the competition, the winner consents to take part in any publicity accompanying or resulting from this promotion, and for his/her name and county to be used for publicity purposes in printed and/or online formats. 6. Winner will receive a meal for two worth £50, “Faraway friend” (FF) will receive an online voucher for £25 from Amazon . In the the instance that the FF resides in a country where Amazon is not available we will source a suitable alternative. The prize must be accepted as offered, is not transferable, refundable and there is no cash alternative. 8.. The prize cannot be transferred or exchanged. http://branksomebeach.co.uk/wp-content/uploads/2015/08/BBeach_A6_Postcard_web.jpg 850 600 Branksome Blogger http://branksomebeach.co.uk/wp-content/uploads/2016/01/BB_WEB_LOGO.png Branksome Blogger2016-11-23 09:51:312017-01-30 11:02:12Win a meal for two worth £50 in our Facebook postcard competition - round 3! 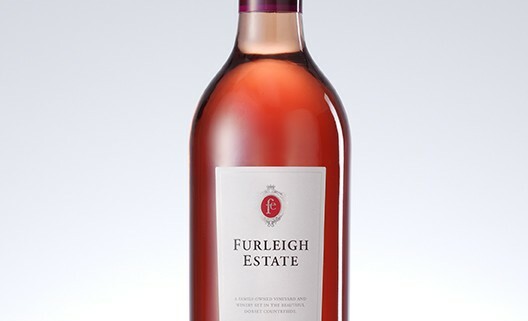 We are delighted to be welcoming Dorset vineyard, Furleigh Estate to Branksome Beach next month along with their premium sparkling and still wines. 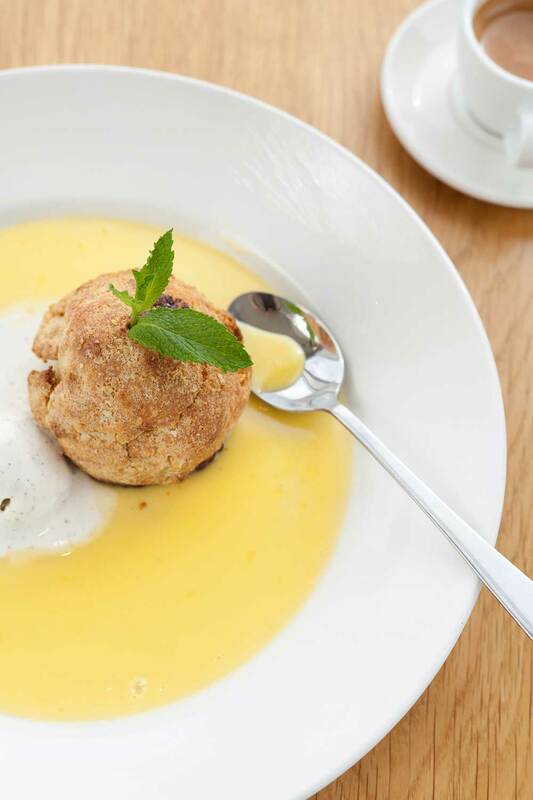 Customers dining with us for lunch on Friday 2nd December (12pm-3pm) will be offered complimentary samples and given the opportunity to order direct with Furleigh and collect from us in time for Christmas. Furleigh Estate still and sparkling wines are made in Dorset from Dorset grapes, and have won many international gold medals and trophies. Create poaching liquor by adding all ingredients (less apples) to a large pan and simmer. Peel and core apples and place in the simmering liquid for 5 minutes and then turn and poach for another 5 minutes. Bake off in the oven at 180c until golden brown.(approx. 20-25 minutes) and garnish with a mint leaf stem. 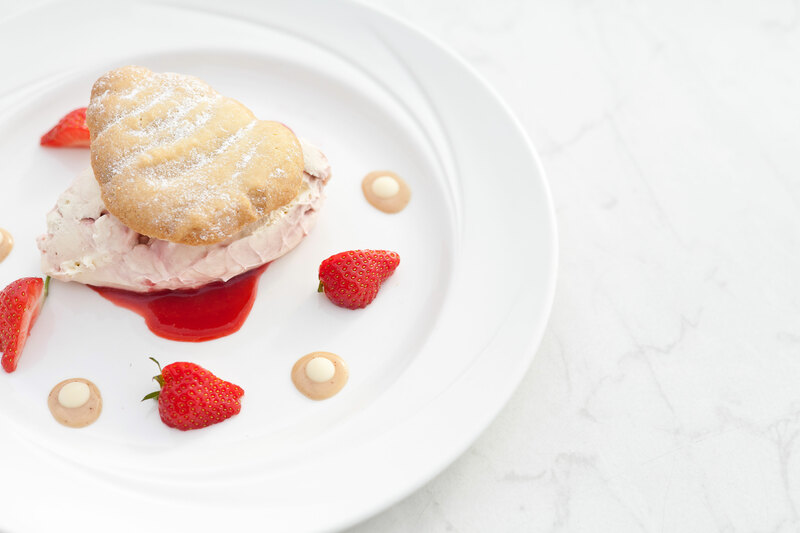 Serve with custard or vanilla ice-cream. Could you be our new Assistant Manager? http://branksomebeach.co.uk/wp-content/uploads/2013/08/Exterior_long_slider.jpg 430 1000 Branksome Blogger http://branksomebeach.co.uk/wp-content/uploads/2016/01/BB_WEB_LOGO.png Branksome Blogger2016-10-26 11:52:342016-10-26 12:07:51Could you be our new Assistant Manager? 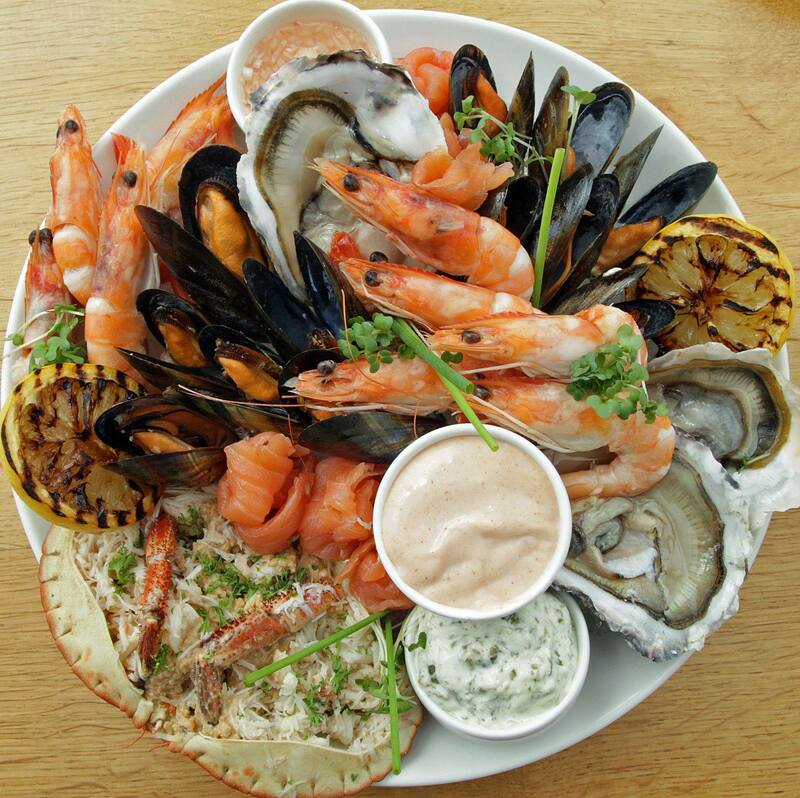 This summer it’s all about seafood – fresh, local and served in the best way possible… Each week we’ll be offering a seafood special from the following menu, call ahead to find out what’s on today! 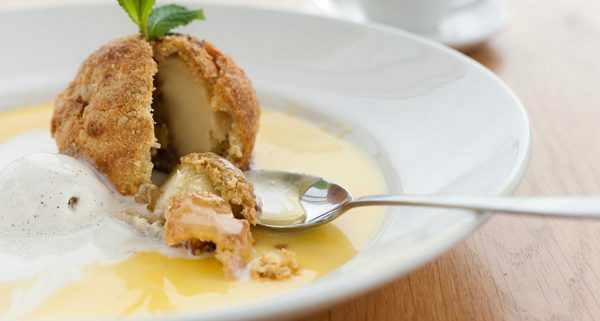 Gourmet scotch eggs with a twist! 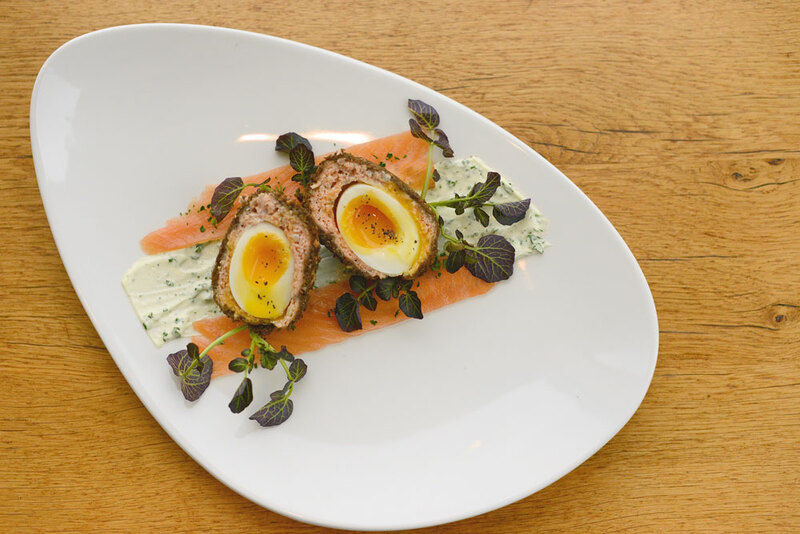 Our Head Chef Ben knows a thing or two about fish, so when he created the fish Scotch egg we knew we were on to a winner. A soft boiled free range egg, encased in flaked poached fish and rolled in crispy breadcrumbs, served with a bespoke condiment. Each month we change the variety so you can try smoked haddock with curried mayonnaise, smoked salmon with a rye crumb and red pepper dip or whatever creation he conjures up! 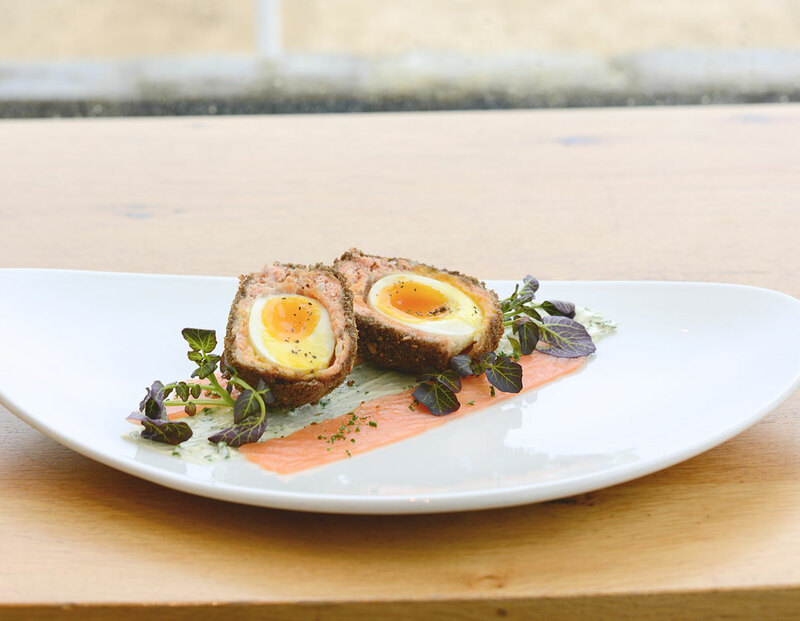 http://branksomebeach.co.uk/wp-content/uploads/2016/07/scotch-egg2_web.jpg 774 997 Branksome Blogger http://branksomebeach.co.uk/wp-content/uploads/2016/01/BB_WEB_LOGO.png Branksome Blogger2016-07-01 11:53:062016-07-13 10:08:50Gourmet scotch eggs with a twist! 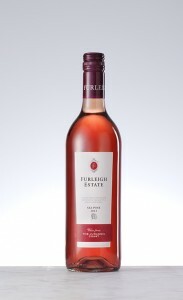 We are proud to be supporting local suppliers and are delighted to be serving wines from award-winning winemakers Furleigh Estate in Bridport, Dorset. A recent tasting impressed our buyer so much that we have added three of their fabulous wines to our new menu. 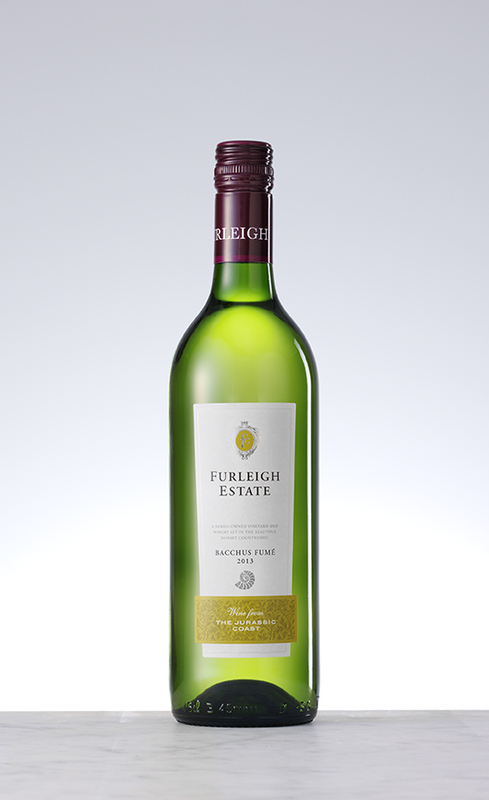 fresh with notes of juicy pear Williams, honeydew melon and a touch of pineapple and lychee. A firm favourite of ours. Superbly aromatic dry white wine with abundant fruit. The nose is intensely fruit-driven with zesty grapefruit and lime plus exotic mandarin and passionfruit. sweetness to compliment the fruit. All prices are correct at the time of publishing. Please check with the restaurant as prices may change. 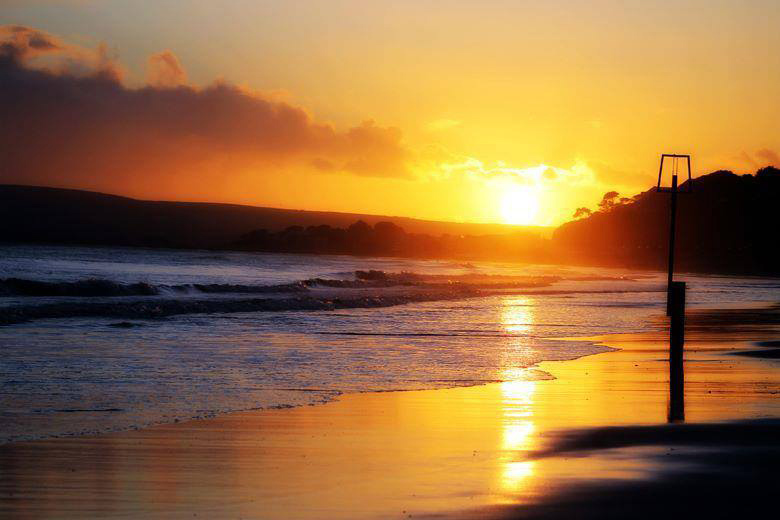 We love this time of year, when Spring is in the air, sunshine beams through the restaurant windows and we can watch the sun setting across Poole harbour. We also look forward to welcoming you for evening drinks and dinner when our late openings start. Cheesecake of the week – send us your flavours! 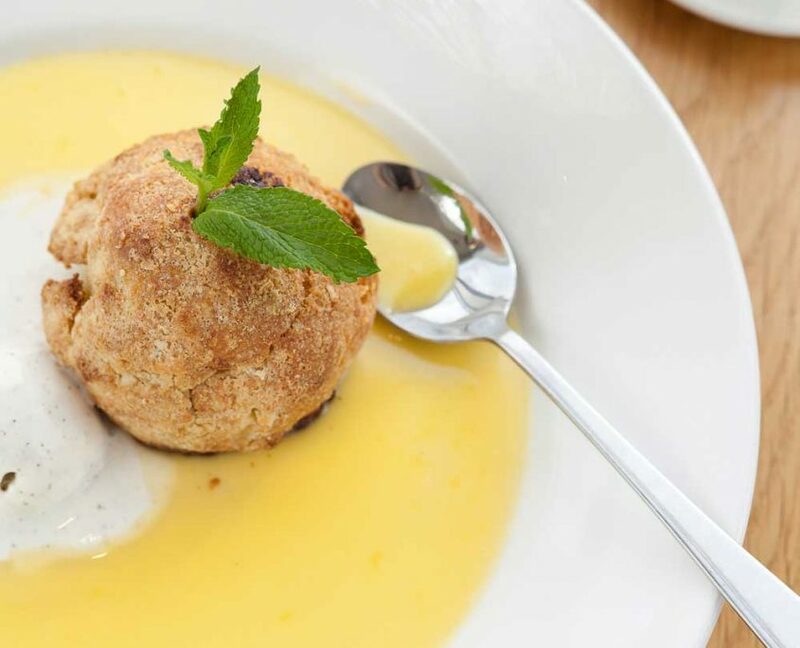 We’re famous for our version of this classic dessert – a rich creamy soft cheese, mixed with natural ingredients and topped with a delicious shortbread biscuit. Now each week we’ll be concocting a NEW flavour! What flavours would you like to see us make? Are you a classic lemon or do you have penchant for the more exotic? Send us your suggestions on Facebook or email bbeach@banquets.co.uk and inspire us! http://branksomebeach.co.uk/wp-content/uploads/2016/03/CheeseCake-13_2mb.jpg 3744 5616 Branksome Blogger http://branksomebeach.co.uk/wp-content/uploads/2016/01/BB_WEB_LOGO.png Branksome Blogger2016-03-17 14:10:032016-03-17 14:20:50Cheesecake of the week - send us your flavours! Free offers in January & February! To keep up-to-date with our special offers, news and events, join our mailing list by clicking here.